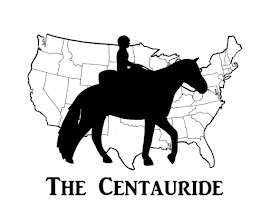 Hi, I'm Meredith, the woman behind the Centauride: Riding for Domestic Violence Awareness. Thanks for visiting my page! 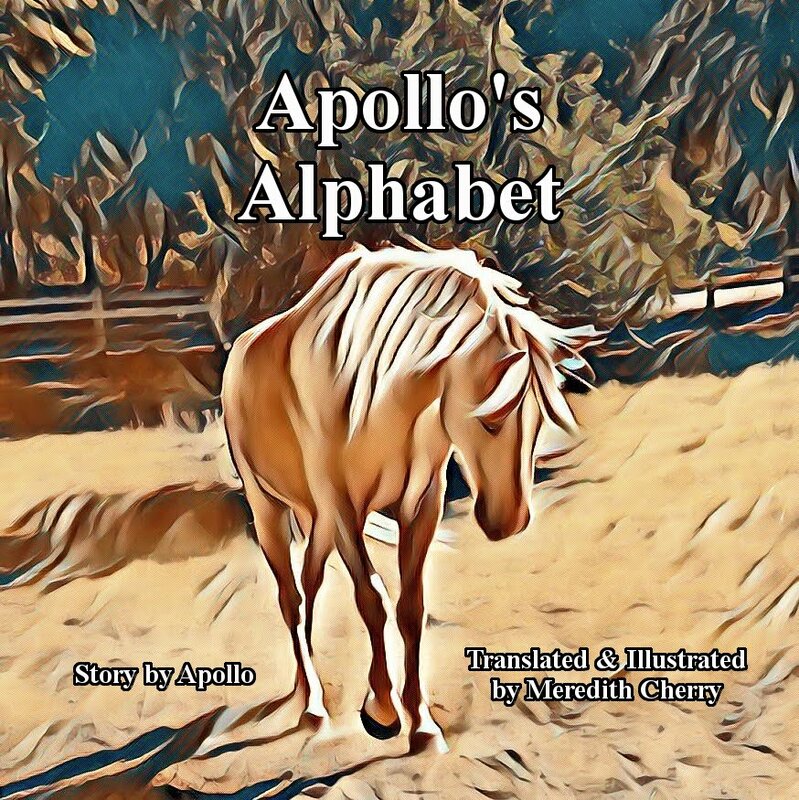 If you are interested in what Apollo and I are doing, you'll definitely want to sign up for our monthly e-newsletter (just fill out the quick form on the right). But what exactly are we doing, you're no doubt wondering? Nothing short of epic. 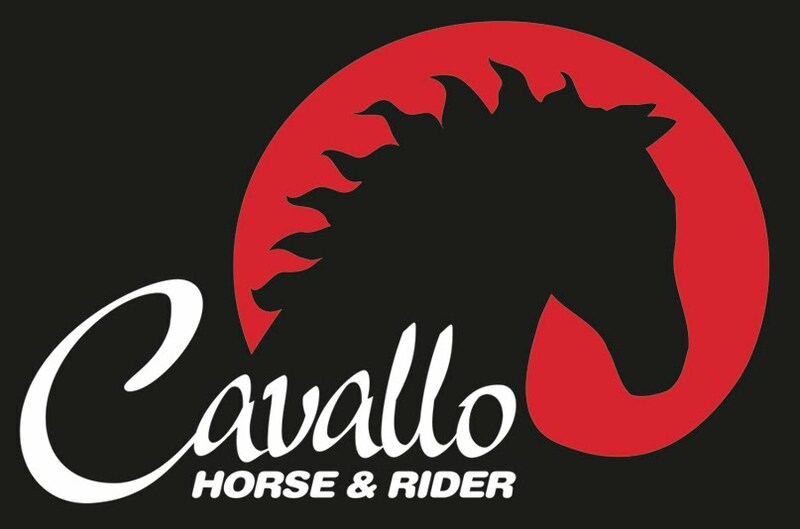 I will be traveling alone with my horse Apollo for four years, 10,000 miles, to 48 states, on a continuous ride. And why would anyone be crazy enough to do that? Well, apart from the complete awesomeness of the adventure, it is to raise awareness about domestic violence. This "silent epidemic" is extremely prevalent in our society. Although it is not often talked about, it is estimated that 1 in 3 women will be domestic violence victims at some point in their lives (usually between the ages of 19 and 34). I will be riding to domestic violence centers, women’s shelters, schools and community centers to bring awareness about the realities of this issue and to provide hope to women dealing with the effects of DV in their own lives. We are scheduled to begin our journey on January 1, 2017 and complete the ride in 2020. Click here to see the planned route and schedule! My extensive preparations have been going on for over two years already, including training, fitness, mapping, logistical planning and more. You can see what I've been doing to get ready and keep up to date with our progress and adventures right here on this blog (and even more news and fun stuff in the newsletter)! 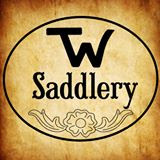 Find out how you can help this ride succeed on the Support page. I met Apollo in 2014, and it was love at first sight. He is a spunky Peruvian Paso-Mustang palomino gelding who is a different color in the summer versus the winter. I waited a few months after I bought him to tell him about our long ride plans though! He's not so sure he wants to work that much, but since he does like seeing and tasting new things, he's agreed to be my ride partner. 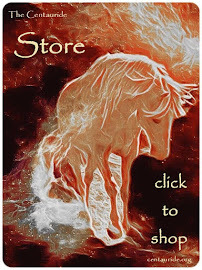 Visit the Centauride Store for awesome Apollo art, t-shirts, notebooks, and even show curtains! Hi Meredith! I am so excited to hear about your upcoming ride! It's a great cause; one that deserves much more attention than it's gotten to date. I'm sorry you had to suffer through something so vile. I did, too, twice, and I'm forever grateful for strong women who are willing and able to fight this dark and insidious battle to raise awareness. Thank you! I live near Albany, NY and would be thrilled and honored to ride alongside you for a few days, more or less, depending on your desires. I wish I could host you and Apollo, but I'm actually two hours off your route. Thank you Heidi! We're definitely both chomping on the bit at this point, but only a few more months of important training to go. Better to be fully prepared than overeager! With four years of riding to accomplish, a few more months wait is a drop in the bucket. Hi Meredith from New York! I'll bet you're beyond excited at this point! Just wanted to check in and see if you have any ideas what you might need when you get near us. Are you collecting phone numbers and other contact info? Please let me know if I can send you mine, I'm so looking forward to meeting and riding with you for a bit! I have just about whatever you'll need- hay, oats, first aid, barefoot hoof trimmer, equine dentist, hot meal, etc, so please don't hesitate to holler when you're nearing central New York state. very commendable! Best wishes for a safe journey and one that is sure to make an impact. Bravo! 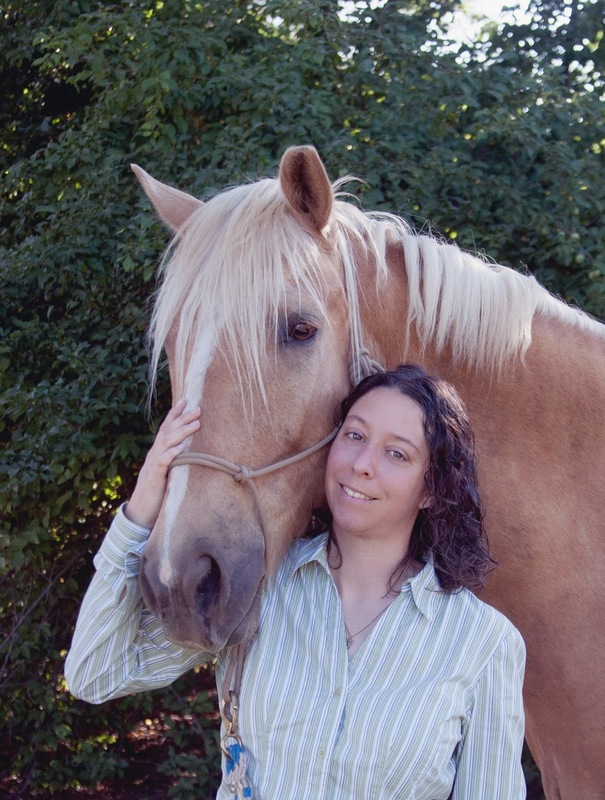 Just found your page as my vet passed you on the road today and shared a link on his Facebook page, Treasure Valley Equine Veterinary. Love your cause and all the pictures, will definitely be following along! found your amazing and inspiring story!! I wish I had known of your journey sooner, we would have loved to put you up at our farm or help you in any way we could. I will share your story with everyone I know and support your cause any way I can!! As soon as I finish this I am going to subscribe to your mailing list. In the meantime, I wish you and Apollo safe and happy trails!! !